Tim Peake is returning to space: Debate the future of space travel! 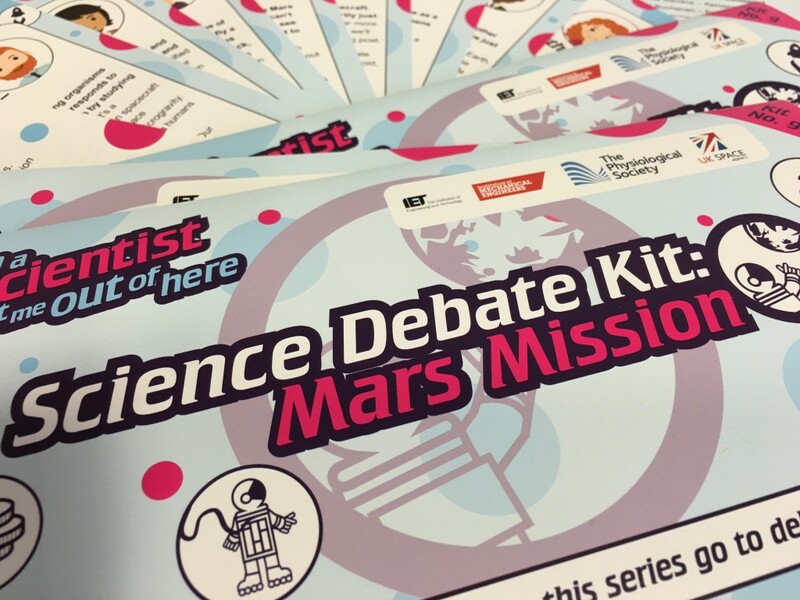 British Astronaut Tim Peake has just revealed that he’ll be heading back to the International Space Station for another mission , what better time to use this Mars Mission Debate Kit from I’m a Scientist, Get Me Out of Here? Your students can debate the future of human space travel! 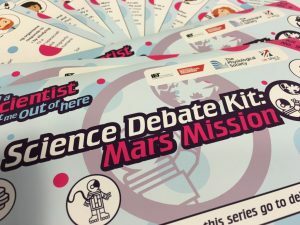 The kit allows students to look at the argument from all sides; to explore the social, technological, physiological, and ethical issues around sending a human space mission to Mars. All the facts in the Mars Mission Debate Kit have been researched. 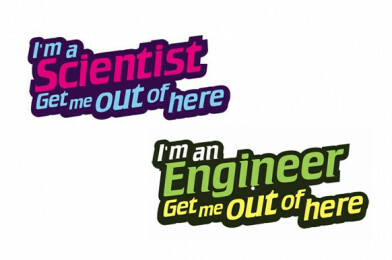 Astronaut Tim Peake becomes first honorary STEM Ambassador!